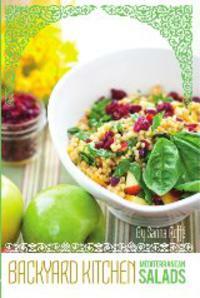 Sarina's Sephardic Cuisine - Kosher Family Recipes - No salad for dinner? This may sound like an odd post, but I remember many nights when my mom did NOT make a salad with dinner. Instead she would cut up vegetables, lettuce wedges, sliced cucumbers, sliced tomatoes and celery and put out the plate with dinner. I learned many years later that this was a totally Sephardic treatment of vegetables when eating a weeknight meal. Having the vegetables toward the end of the meal helped cleanse the palate. I especially loved the iceberg lettuce cut in wedges with a sprinkle of salt. I have found that my granddaughter Laura loves it too. Try it!